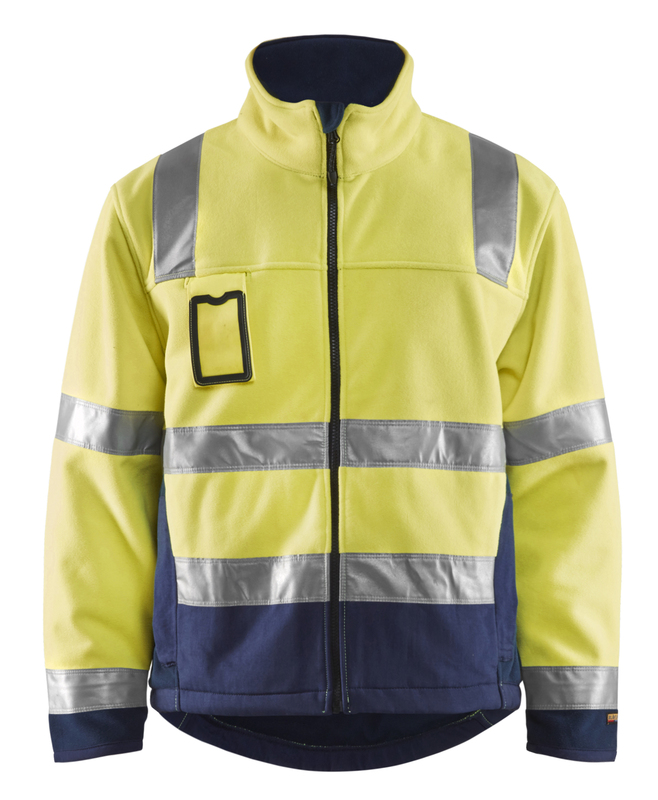 Stay warm and visible in this fleece jacket with a wind- and water-repellent surface. 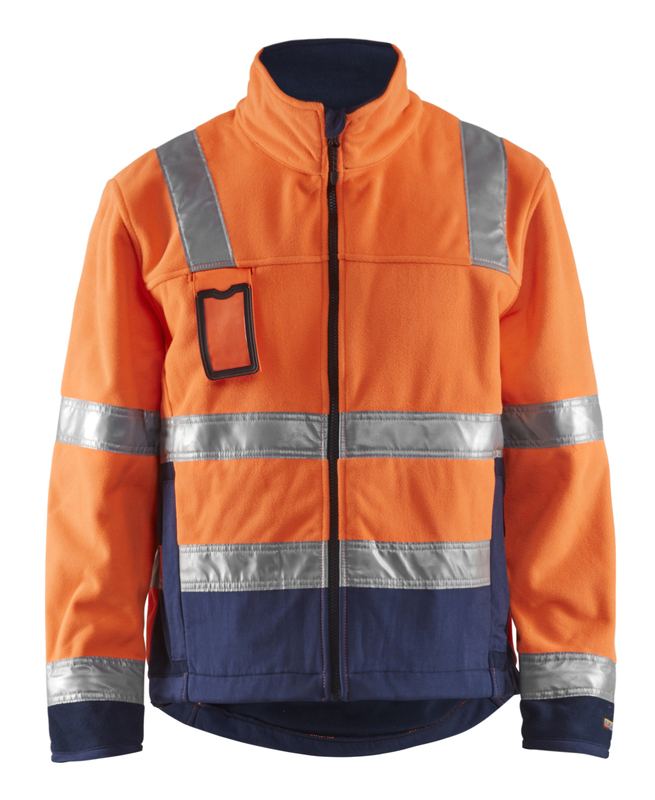 The jacket has a zipper, adjustable hem, cuffs and extended back. 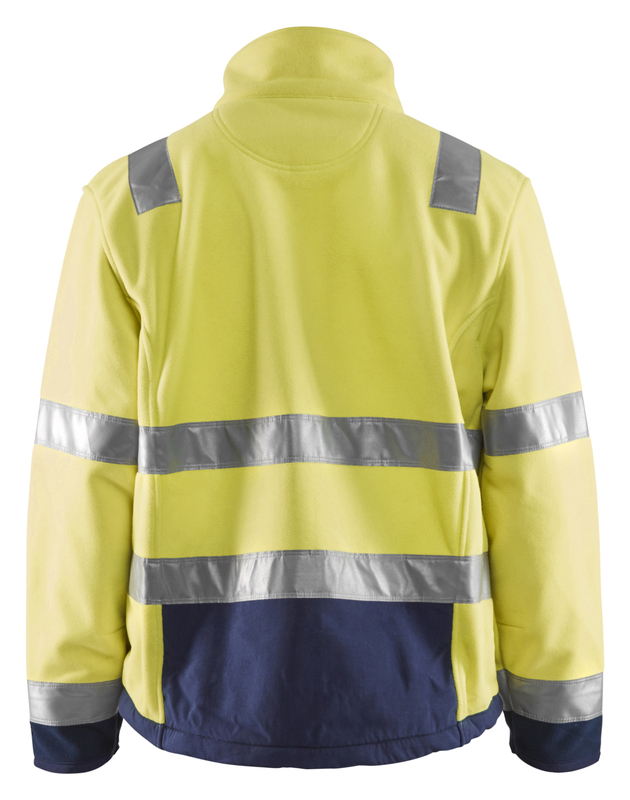 Available in two fluorescent colour combinations. 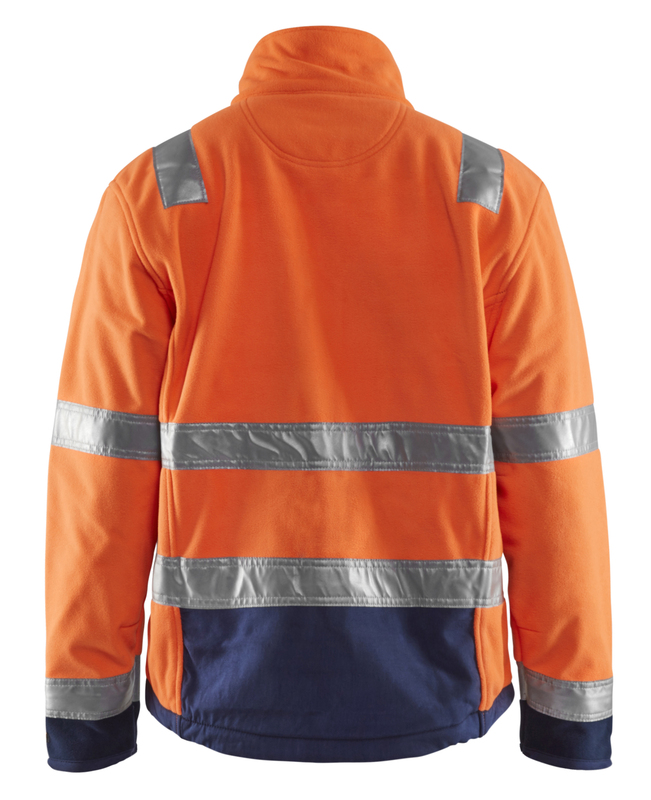 Certified according to EN 471 class 3 - protective clothing with high visibility (size L-XXXL). Article 4849 (size S-M) is certified according to EN 471 class 2. Funktionsfleece. Anti-pilling behandlad 3-lagers fleece. Vind- och vattenavvisande. Certifierad enligt EN471 (skyddskläder med god synbarhet).